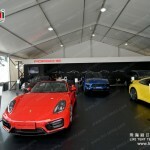 Speaking of men’s romance, cars and wine are always and forever part of it. 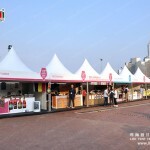 However, they are not something that you walk on the street and bomp into. 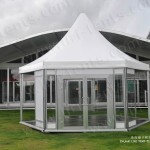 Pagoda tent can be used as a single unit or combined by a rain gutter to make a larger space and a special structure style.Customized size is available. 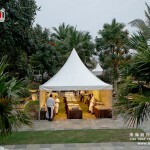 Liri Tent Technology (Zhuhai) Co., Ltd. Was established in 1997. 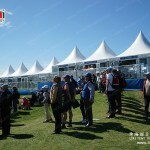 Our company is the first professional manufacturer who introduced European advanced tents technology into our own design. 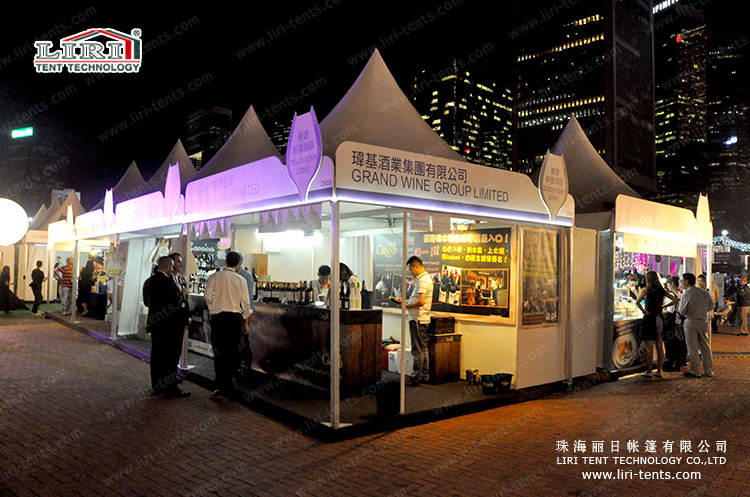 Our main products include Modular Aluminium Alloy Structure Tents and Aluminium Alloy Square Pagoda & Summer Gazebo. 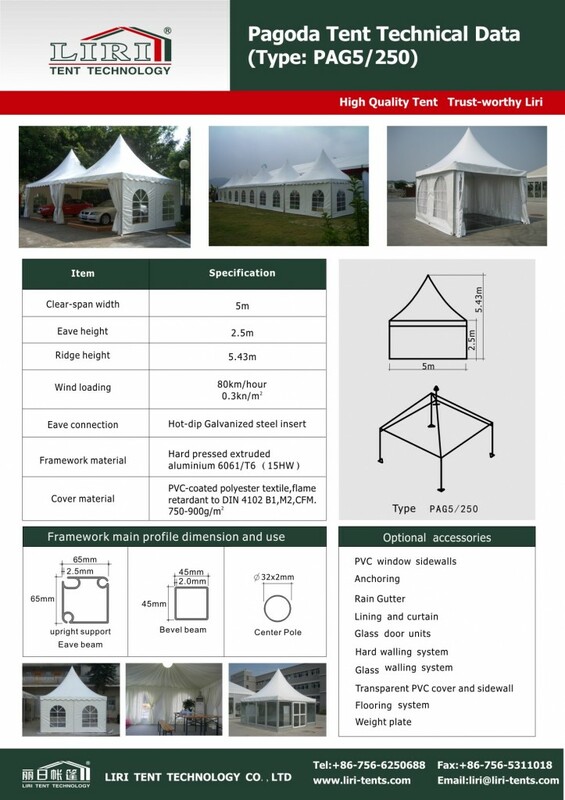 We have been exporting tents to about 120 countries and regions all over the world and won great reputation worldwide including Europe, USA, South Africa, and Australia etc. 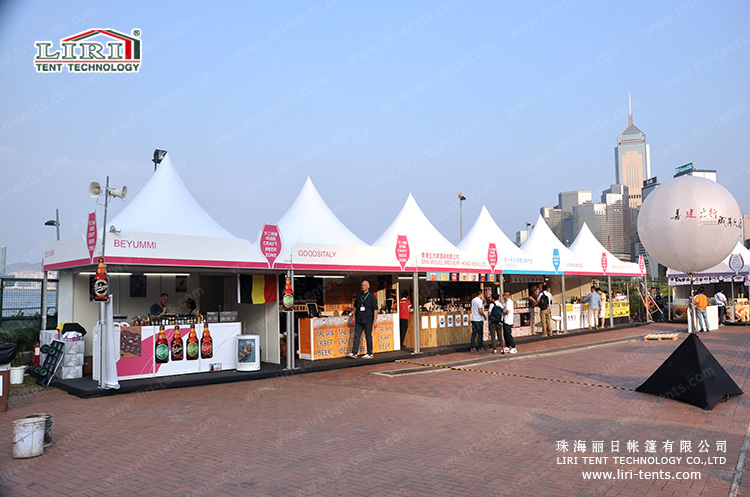 We are very experienced in doing big international projects, like the 2010 Asian Games, 2014 China Open Tennis Tournament, 2002-2015 China Import and Export Fair, 2015 Europe PGA Golf event and 2015 Beijing World Athletic Championships etc..